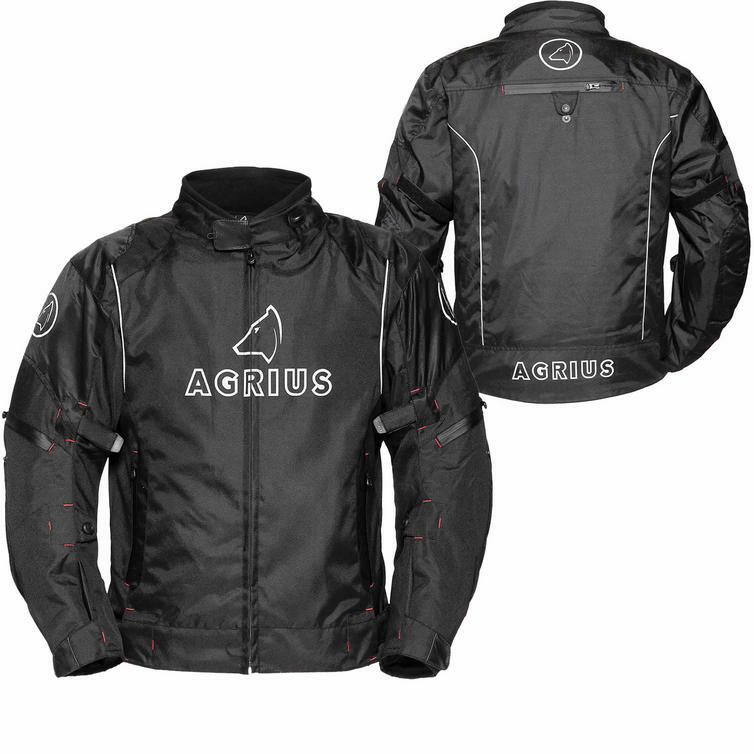 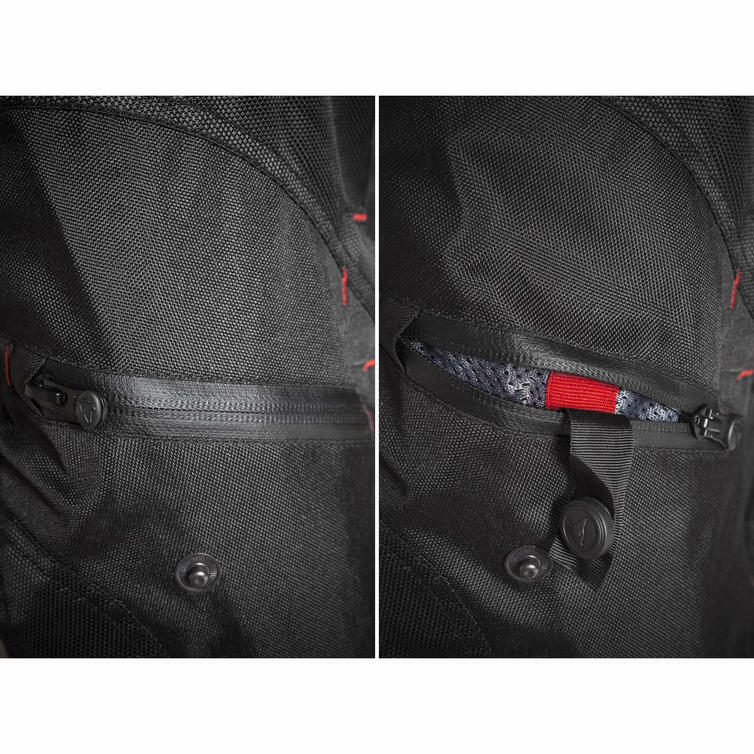 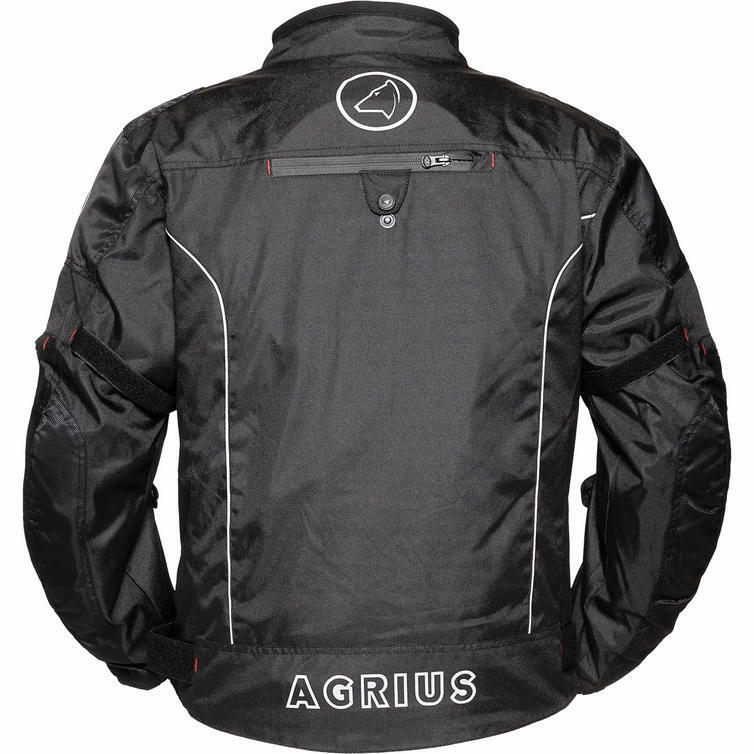 The Agrius Orion Motorcycle Jacket is now is stock at GhostBikes. 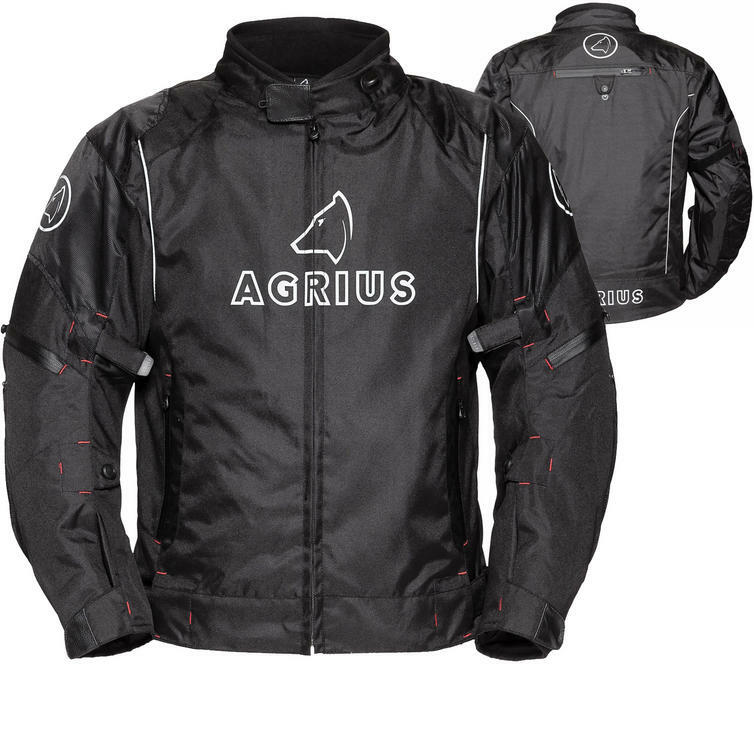 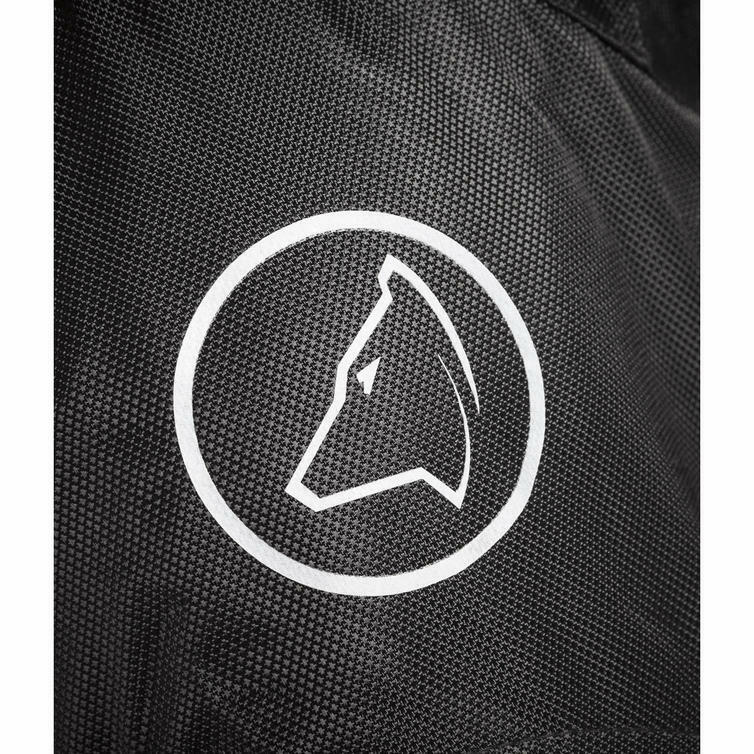 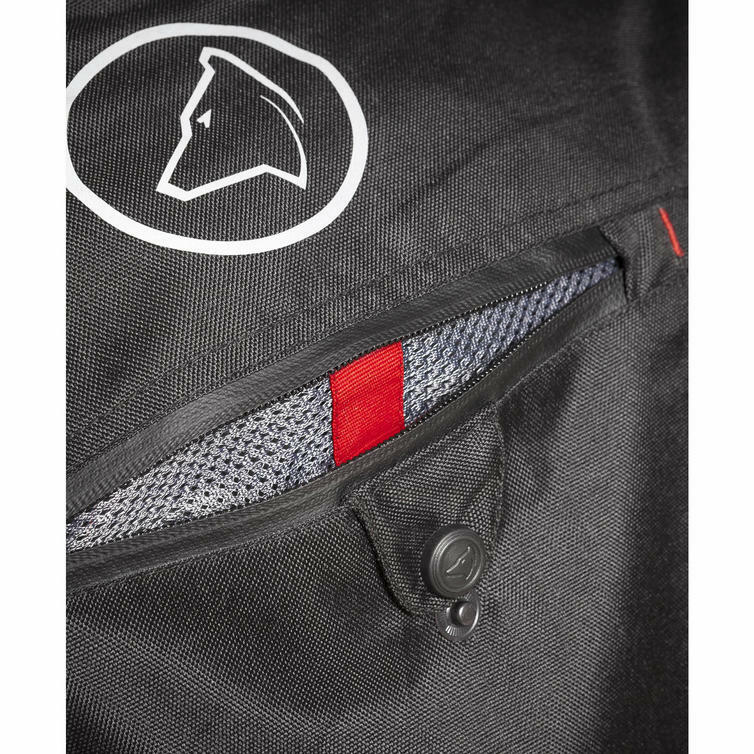 The Orion is the sports touring styled jacket in the Agrius range, it comes complete with a removable thermal liner, fixed waterproof liner, three point ventilation system and CE approved shoulder and elbow armour. 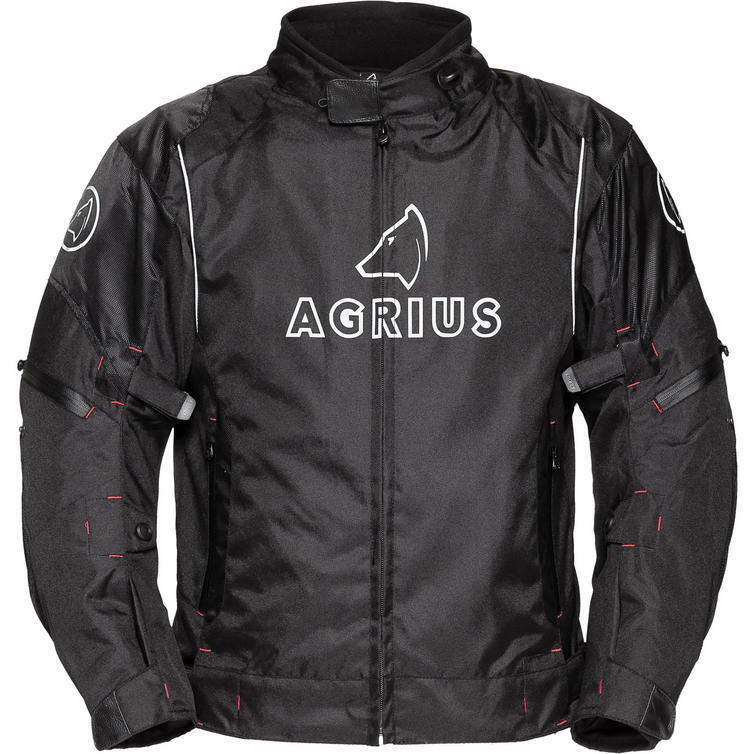 All this means that the Orion is perfect all year round!